This article is about the uniformed service. 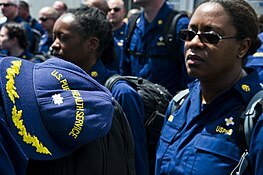 For the HRSA program, see National Health Service Corps. This page was last edited on 9 April 2019, at 04:08 (UTC).